Italian physicist and inventor Andrea Rossi has conducted a public demonstration of his "cold fusion" machine, the E-Cat, at the University of Bologna, showing that a small amount of input energy drives an unexplained reaction between atoms of hydrogen and nickel that leads to a large outpouring of energy, more than 10 times what was put in. The first successful cold fusion experiment was reported two decades ago, but the process has forever been met with heavy skepticism. It's a seemingly impossible process in which two types of atoms, typically a light element and a heavier metal, seem to fuse together, releasing pure heat that can be converted into electricity. The process is an attractive energy solution for two reasons: Unlike in nuclear fission, the reaction doesn't give off dangerous radiation. Unlike the fusion processes that take place in the sun, cold fusion doesn't require extremely high temperatures. But the experimentalists who have supposedly demonstrated cold fusion over the years have been unable to explain the underlying mechanism that drives the miraculous reaction they claim to observe, and so the scientific community has largely turned its back on this line of research. 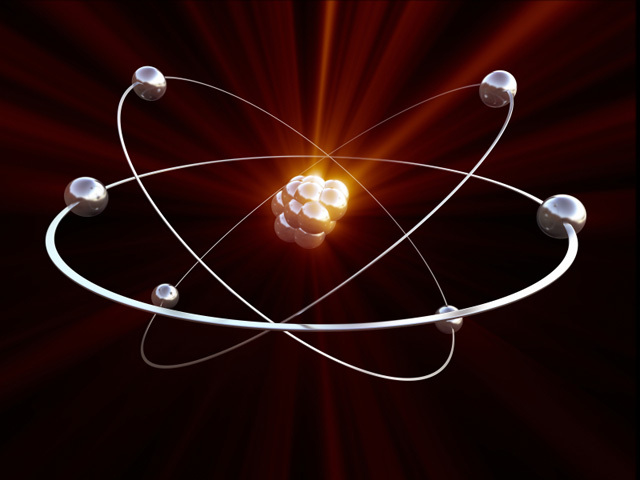 Most physicists — as well as the United States Department of Energy (DoE), academic journals, and the U.S. Patent Office — consider cold fusion machines to be hoaxes, because they say physics rules out the possibility of room-temperature nuclear fusion. The physicists who were invited to the demonstration in April gave the E-Cat a solid thumbs-up. It produced too much excess heat to have been originating from a chemical process, they wrote in their report, adding that, "The only alternative explanation is that there is some kind of a nuclear process that gives rise to the measured energy production." In the intervening months, Rossi has built a large version of his device that combines many smaller cold fusion modules. At the demo in October, after an initial energy input of 400 watts into each module, each one then produced a sustained, continuous output of 10 kilowatts (470 kW altogether) for three to four hours. Rossi has not published any details about the inner workings of the E-Cat because the device is not patent-protected, but other cold fusion researchers have theories as to how the process works. Peter Hagelstein, an MIT professor of electrical engineering and computer science and one of the most mainstream proponents of cold fusion research, thinks the process may involve vibrational energy in the metal's lattice driving nuclear transitions that lead to fusion. There are several close connections between the E-Cat and other recent experimental results, Hagelstein said, noting that the excess power seems to respond to lattice spacing in both experiments, vacancies within the lattice (e.g., spots where the nickel atoms are missing) seem to be important in both, the excess power seems to increase with operating temperature in relevant operating regimes and other connections. "There is not sufficient reliable information available about the E-cat for a rational opinion to be made yet, in my view," Hagelstein told Life's Little Mysteries, a sister site to LiveScience. But because of these consistencies, "I am of the view that Rossi's claims probably should be taken seriously until such time as we have sufficient information that provides confirmation or refutation." Rossi has formed a company, Leonardo Corp., which will produce and — he hopes — sell E-Cat machines. In the meantime, Hagelstein and other cold fusion researchers urge the skeptical scientific community to give cold fusion devices such as the E-Cat a closer look. "Are physicists generally, and DoE in particular, so sure that excess power in such experiments is impossible that the very large number of experimental results which show an excess heat effect clearly should continue to be ignored?" he asked.